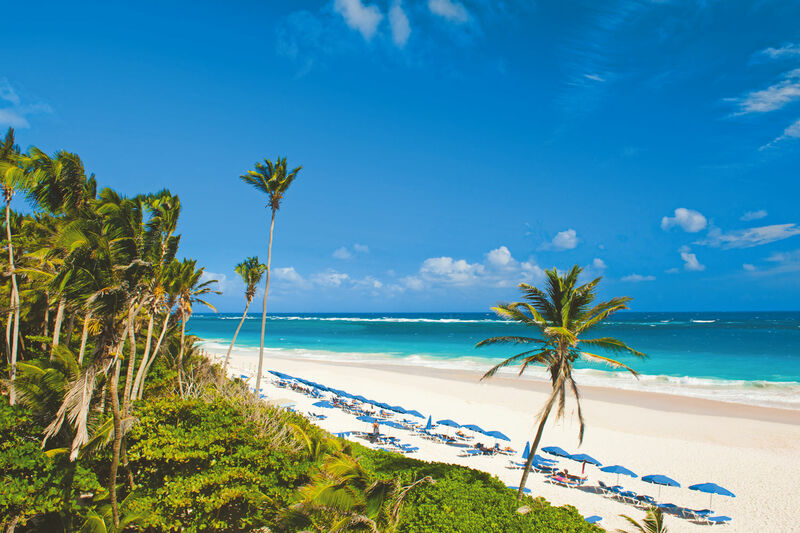 The beaches in Barbados are characterised by fine white and golden sands, turquoise waters and idyllic bays. 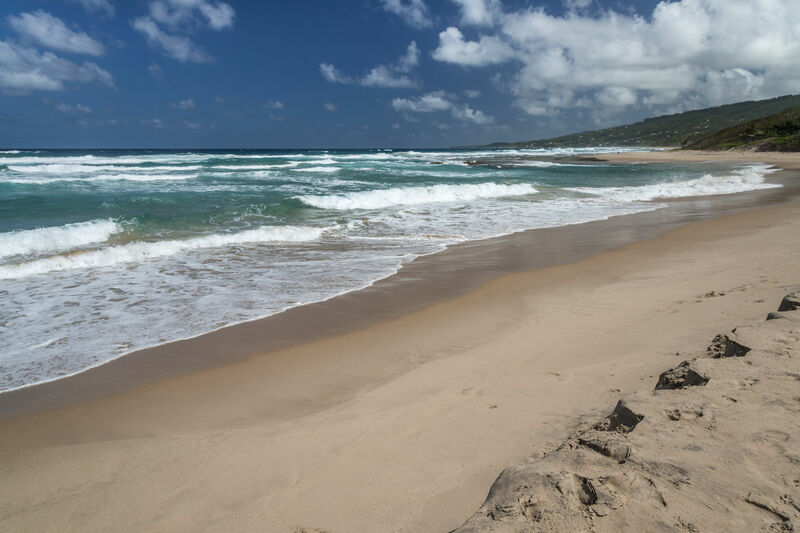 Ranging from natural, untouched beaches to those thrumming with water sports and beach bars, the best beaches in Barbados have something for everyone. 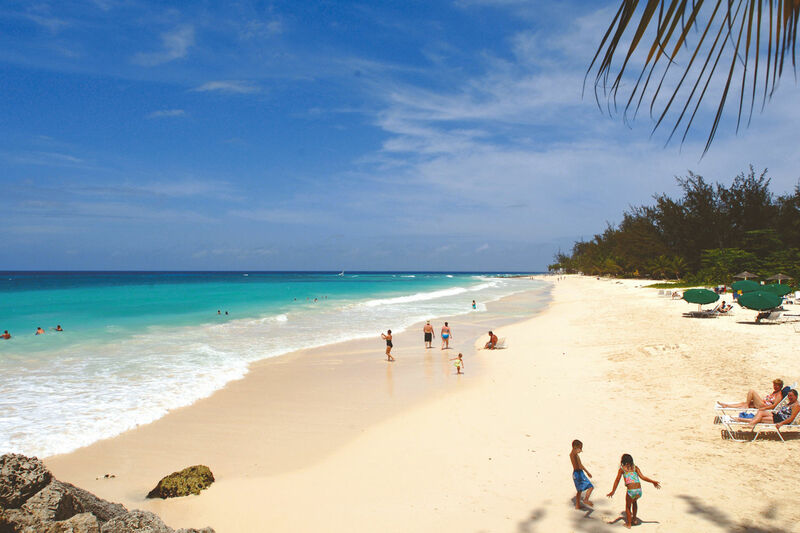 The beaches in the south of Barbados are undoubtedly the most visited and popular. Given the fact the capital city of Bridgetown and other beloved resorts are found in the south, coupled with calm waters and wide beaches, this is no surprise. Beaches on the east and west of the island are favoured by surfers and windsurfers – who come for international competitions each year. These beaches also attract those who like discovering some of the locals’ favourite beaches on the island. The north of the island is the most remote area of Barbados, and although there aren’t many beaches here, the ones you do find are off-the-beaten-track natural wonders. 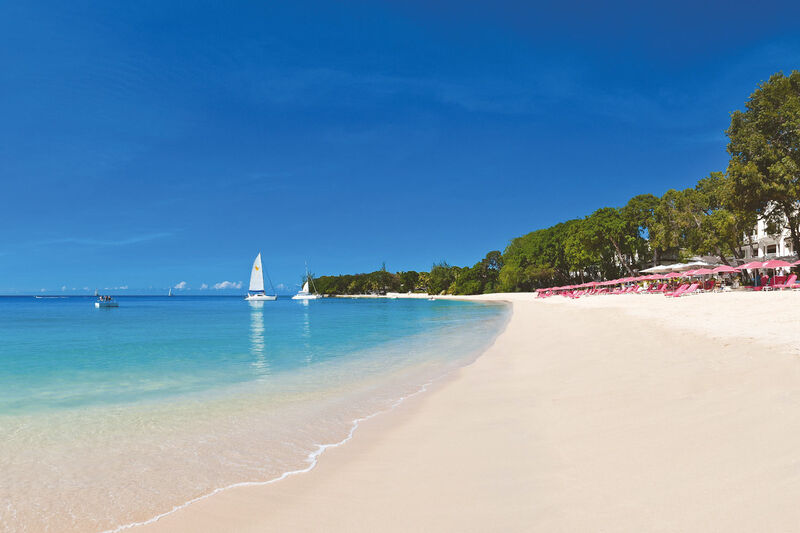 A crescent-shaped bay in the capital of Barbados, Bridgetown, Carlisle Bay is home to a string of beaches that merge into one huge stretch of sand and seashores. The beaches here include Brownes Beach, Bayshore Beach and Pebbles Beach. The bay itself is part of a UNESCO World Heritage Site, while the access the beaches afford to Bridgetown make them popular options for locals and visitors. The main beach here is Brownes Beach – a vast tract of white sand with the trimmings of the city behind it, and a mixture of fishing boats and super-yachts bobbing just out to sea. The calm waters make it popular for swimming, while several shipwrecks and an abundance of marine life makes the underwater world popular with scuba divers. It’s also possible to take catamaran cruises from elsewhere on the island to Carlisle Bay, which stop just off the beach for snorkelling. 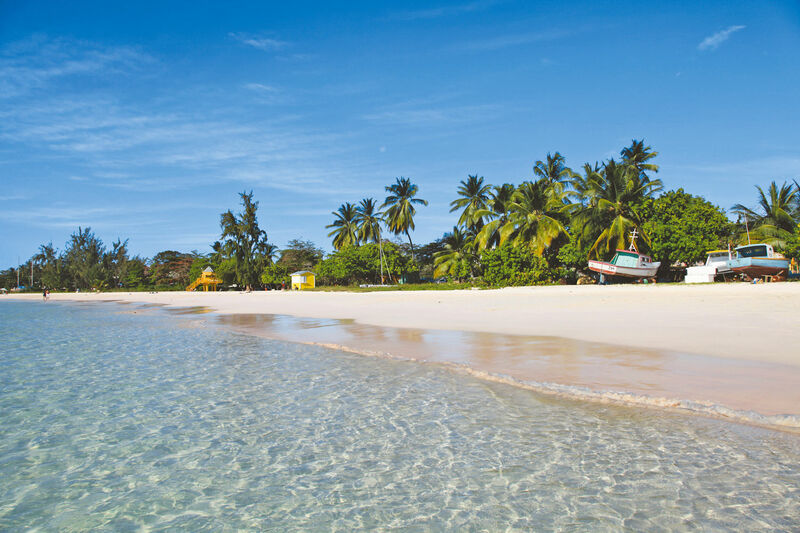 A 200-metre-long beach with fine sand and calm waters, Paynes Bay Beach has something for everyone. Snorkelling is interesting here, with a small reef attracting a colourful array of fish. Swimming is safe in the calm waters, and for those comfortable swimming out a little further, there are often turtles to be seen. It’s also possible to take boat trips from the beach – both to see the turtles and to get a great view of this stretch of the coastline. There are several eateries within walking distance of the beach too. 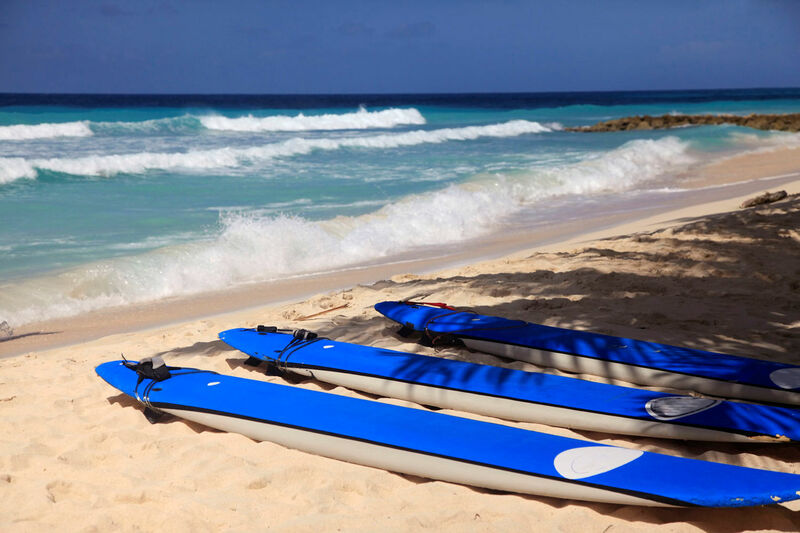 For more things to do visit our post 7 things to do in Barbados. This high-end locality just outside of Holetown offers a golden sandy beach, with shady spots provided by mahogany trees. 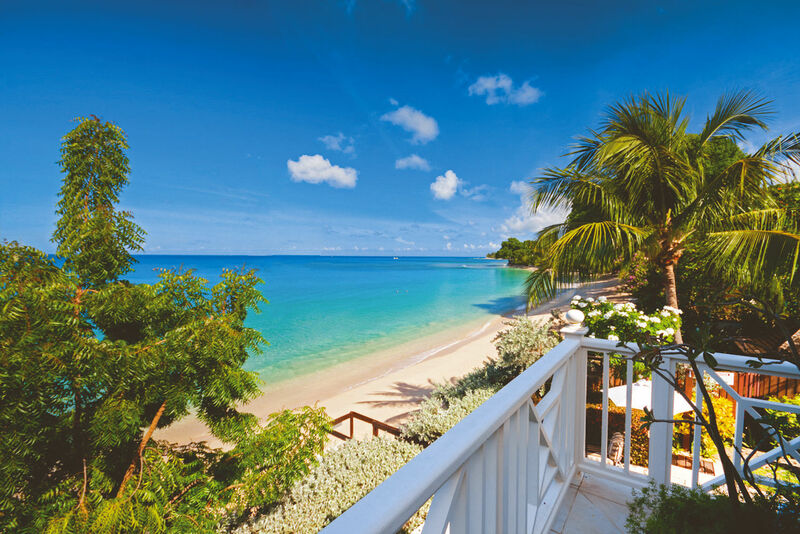 Sandy Lane Beach attracts beach-goers of all interests, from those who like to relax on the beach and paddle in the calm waters, to snorkelling, jet skiing and sailing enthusiasts. This natural beach is around 300-metres-long. With soft golden sand and a verdant backdrop with tropical vegetation, Gibbs Beach is postcard-perfect. 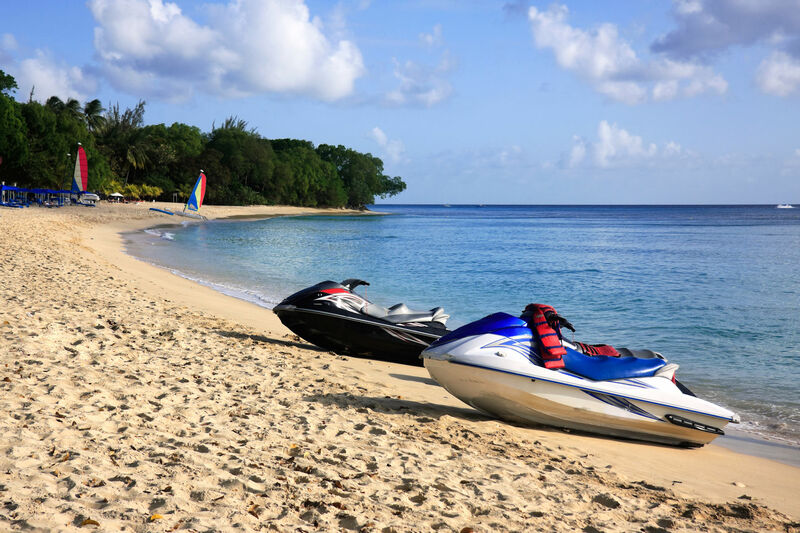 The beach is located in one of the high-end neighbourhoods of Barbados, so swimming or boating trips in the area mean you can look out to the stunning villas and resorts lining this section of coast. The beach itself has no facilities, making it the perfect spot for those who love being surrounded by nature. Another beach around 300-metres-long, with soft golden sand and the typical turquoise waters of Barbados, this is a popular spot on the west coast with international visitors and locals alike. The calm waters make it suitable for swimming and snorkelling, while various water sports are also available, including jet skiing. The beach itself has sun loungers available to rent and a shack selling drinks and ice creams. The lively Rockley Beach is one of the most popular on the southern coast of Barbados. In a bay of soft golden sand stretching for around 300 metres, the waters here offer patches of different conditions, with some areas perfect for gentle swimming and others ideal for surfing. As a result, the beach attracts people from all walks of life, from couples to families. A small natural pool at the end of the beach is especially popular with younger children. As well as surfing, other water sports available here include windsurfing, sailing, body boarding and Hobie Cat (small catamaran) rides. The neighbourhood of Hastings is nearby, with bars and restaurants ripe for discovery. Rockley Beach at South Beach. This popular white sandy beach is peppered with palm trees and has pristine views of the bright blue ocean ahead. With fairly calm waters, Dover is a favoured spot with swimmers and sunbathers. The conditions further out make it a great beach for body boarding, sailing, Hobie Cat rides, windsurfing and jet skiing. Found right by St Lawrence Gap, this beach is ideal for accessing all the facilities of the town too. 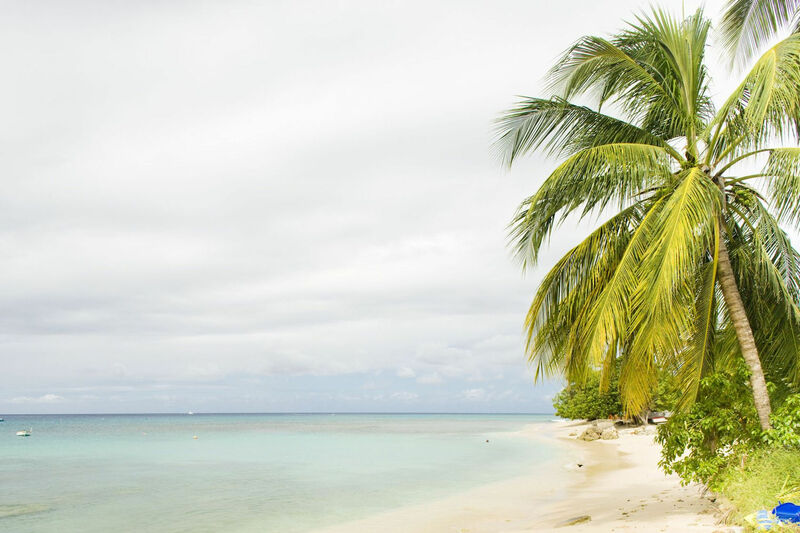 A white sandy beach just outside of St Lawrence Gap, Maxwell Beach is backed by palm trees and other lush vegetation, making it a pretty spot to spend some time. As well as swimming, there are plenty of water sports to do from the beach, including jet skiing and Hobie Cat rides. Maxwell Beach at Bougainvillea Barbados. This small beach is also known as Miami Beach, and it’s easy to see why. The white sand is a sight to behold, suitable for paddling and water-side strolls. The waves can be rougher here than on other beaches, but a sheltered area at the western end of the beach is usually calm. Attracting mostly locals, the beach doesn’t have many facilities aside from some food trucks serving local specialities. Accessible from the sought-after area of Oistins Bay – famous for its seafood and annual fish festival – this is an ideal beach for those who love natural wonders. Another beach in Oistins Bay, Welches Beach is wide and open, with perfect fine white sand. This is a largely untouched beach so there aren’t many facilities, making it attractive to those who love a feeling of space and freedom. The calm waters make it especially ideal for a swim. Given the fishing credentials of Oistins Bay, it’s a fascinating spot to watch the local fishermen go about their work too. A beach with soft sands and choppy waters, Silver Sands Beach predominantly attracts water sports fans. Known for an international windsurfing competition that happens here every year, the beach is also popular with surfers and kite surfers. It’s a lovely spot to watch these experts out on the waves while strolling along. 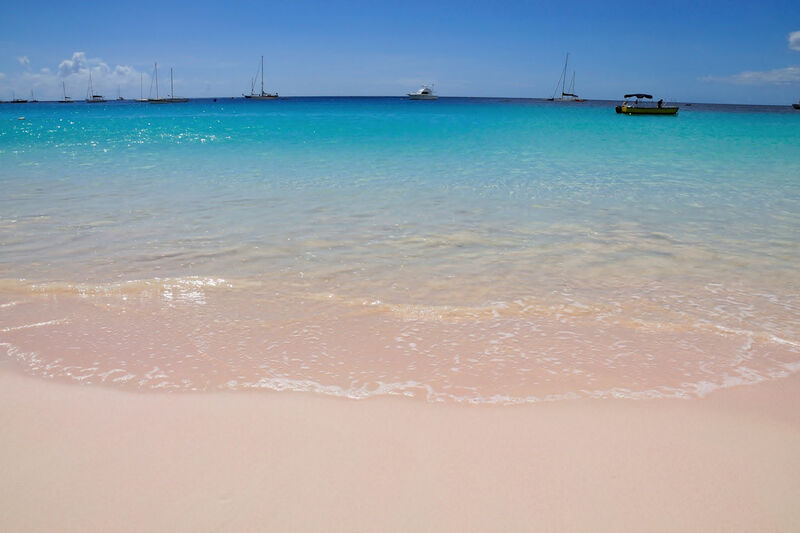 With soft white sand that has a sheen of pink, Crane Beach is one of the best-looking beaches in Barbados. With waters that have big waves, this is a beach that attracts surfers, with surfboards and body boards available to rent here. Although it’s not suitable for swimming, plenty of people love to visit for the sun loungers and gorgeous walks on the sand between the sea and palm groves. The remote northern part of Barbados brings seclusion, privacy and natural beauty with it in its beaches, and the beach at Freyers Well Bay is no exception. The small sandy beach, located north of Shermans, is ideal for sunbathing, while the waters are ripe for swimming and snorkelling. Backed by a cliff and tropical greenery, this beach makes you feel you’ve made a secret discovery on the island. This pretty beach in the parish of Saint Lucy, blends natural beauty and practical beach facilities in perfect harmony. Popular with locals at the weekends, it’s a perfect spot for paddling but not swimming, as the currents are stronger further out. With a number of picnic tables, it’s a fantastic place to soak up your own corner of northern Barbados. 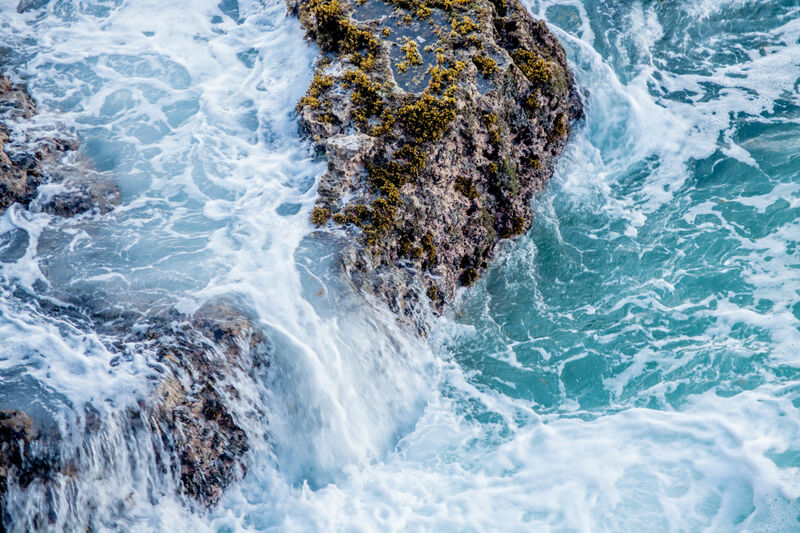 This tiny sandy beach is for those who love to observe the power of the ocean. A row of rocks a little way off the coastline attract stunning crashing waves, while a calm natural pool between the rocks and the beach is perfect for a swim. With no beach facilities in a quiet corner of the island, this is a beach for those who love the spirit of discovery and adventure. This vibrant and slightly wild beach is in the gorgeous locality of Bathsheba, just north of Tent Bay. Known for its surfing credentials, international surfing competitions are regularly hosted from Bathsheba Beach. The rest of the year, the soft sandy beach is ideal for strolling and sunbathing, while calm areas with reefs are perfect for snorkelling. 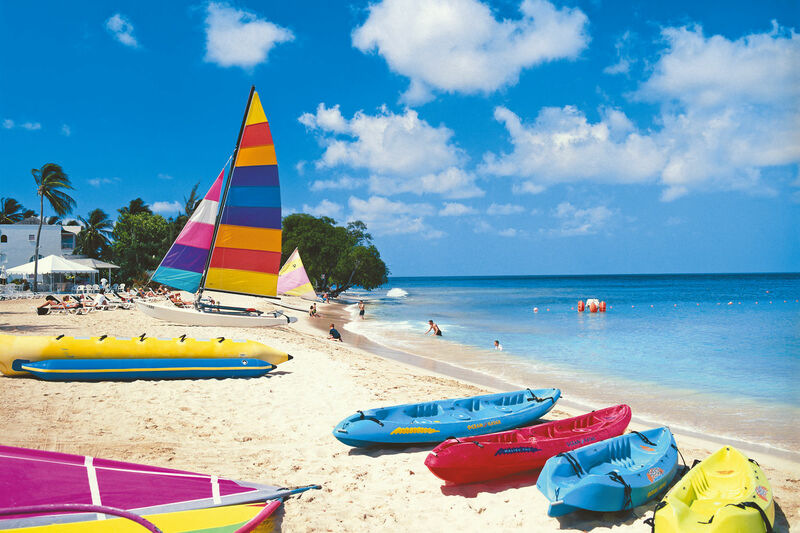 A great beach for swimming, Bath Beach has calm waters and an idyllic sandy beach. For keen strollers and fans of natural beauty, the waterfall at the end of the beach is well worth a visit. 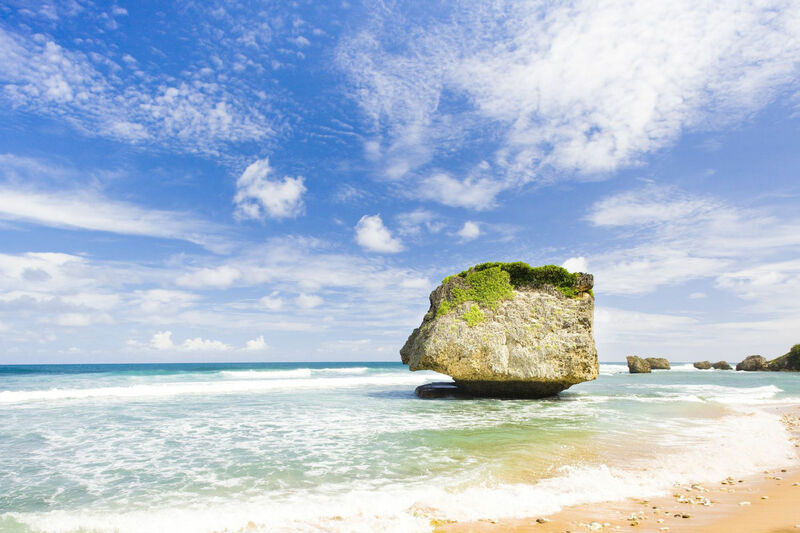 One of the longest beaches in Barbados at almost a mile long, the neighbouring beach of Bathsheba Beach has plenty of options for people with all interests. Located in the parish of St Joseph, Cattlewash is a vastly natural beach that has little in the way of human impact, this is a place to go for a walk in a location of true natural beauty. The waters are often a little rough, making it largely unsuitable for swimming, but the soft sandy beach itself is popular with picnicking couples. Found your perfect beach? 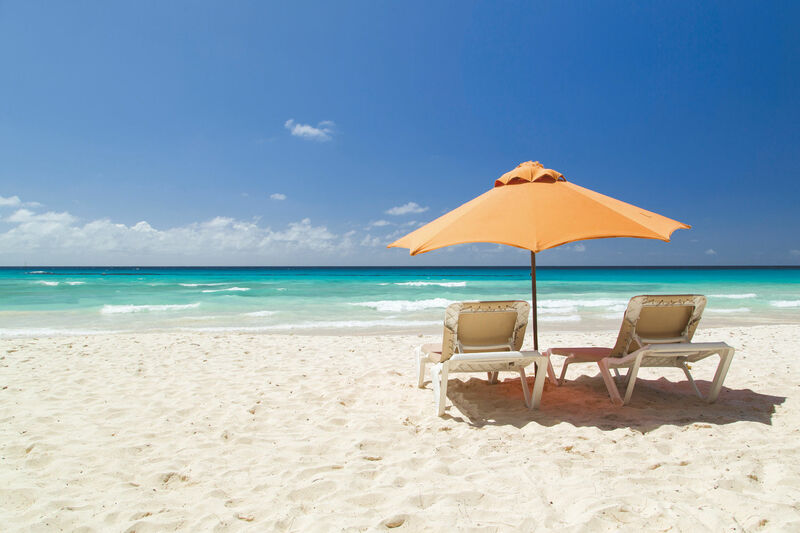 Read our blog where to stay in Barbados to and match your beach to the perfect resort. Or, if you’re still wanting more inspiration take a look at our 5 favourite reasons to visit Barbados. Barbados is an all year round destination with a host of events and festivals happening throughout. 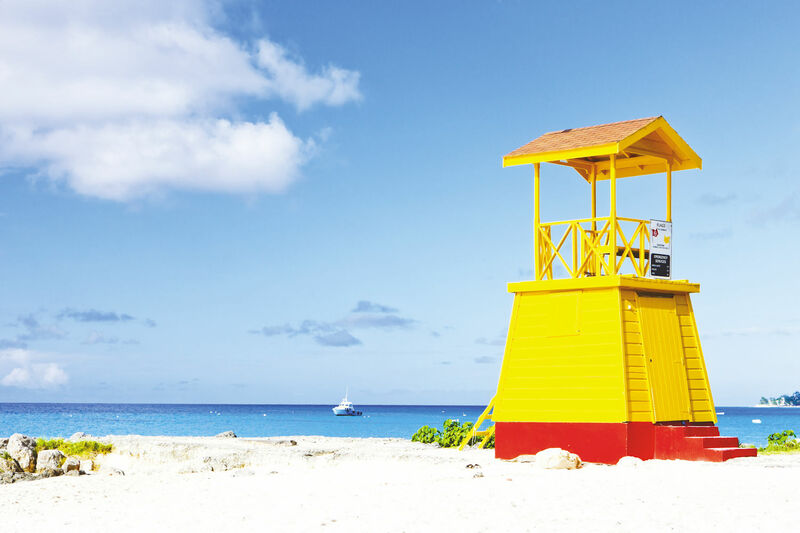 To find the best time to visit, read our guide to weather and events in Barbados.